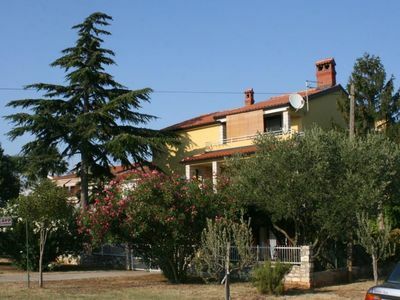 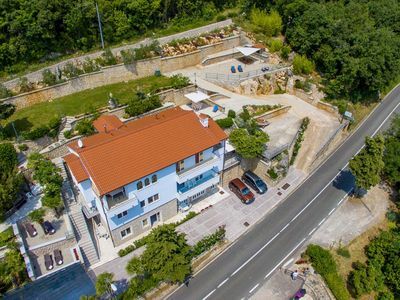 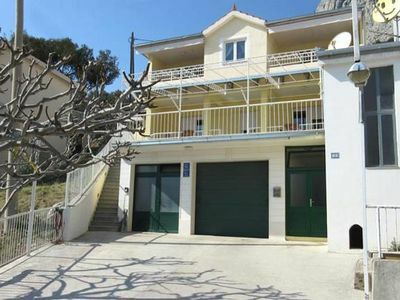 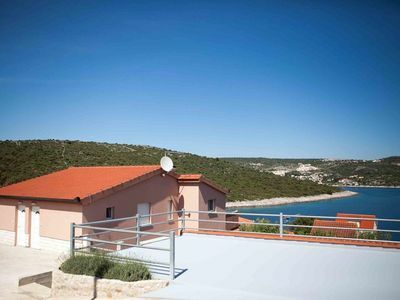 Apartment 001568 (Pula) is situated in Pula (Region Istria). 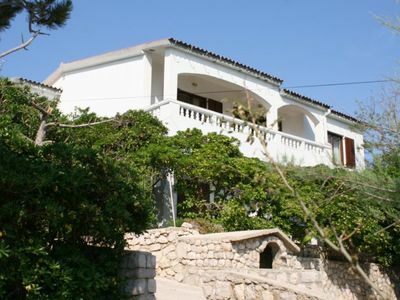 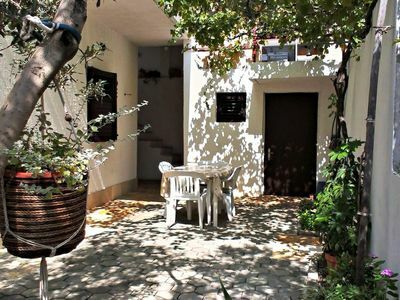 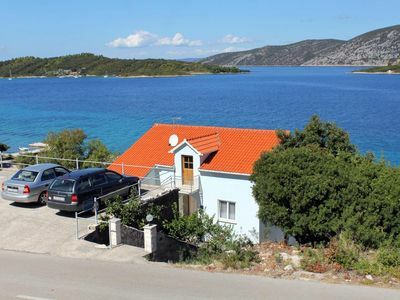 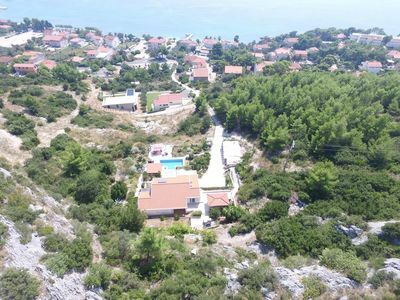 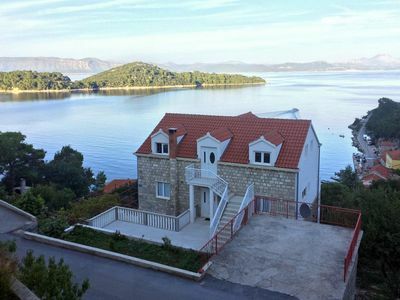 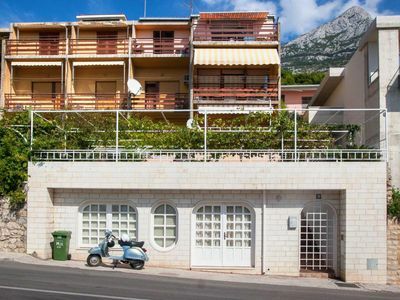 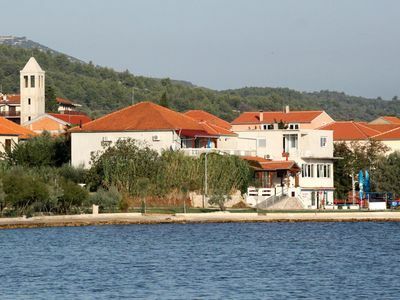 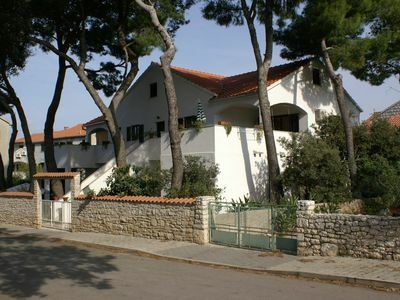 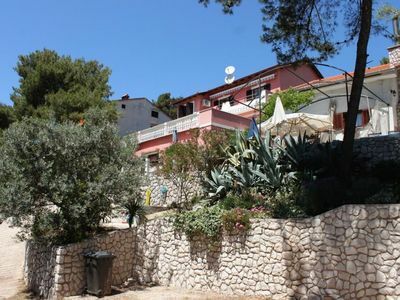 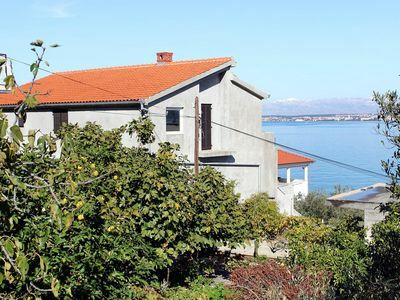 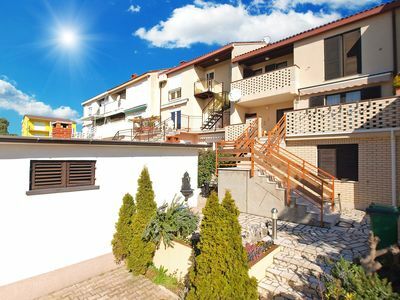 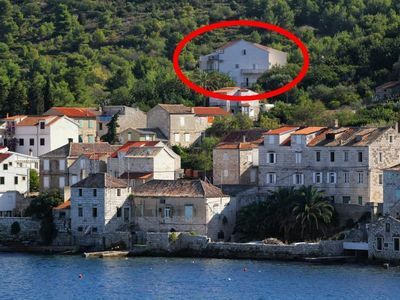 Apartment 001568 (Pula) is located 2000m from the center and 750m from the beach. 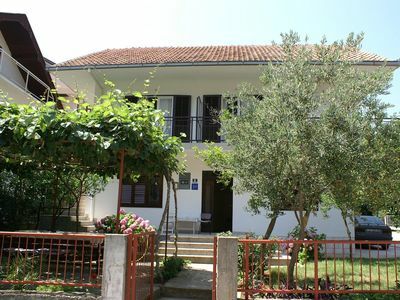 Apartment 001568 (Pula) is suitable for: Budget accommodation. 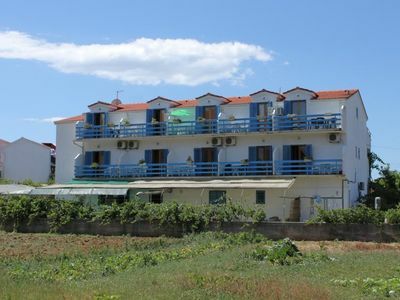 Apartment 001568 (Pula) has 1 accommodation unit.Apartment 1568/16019 has 5 beds basic beds: 3 and extra beds: 2. 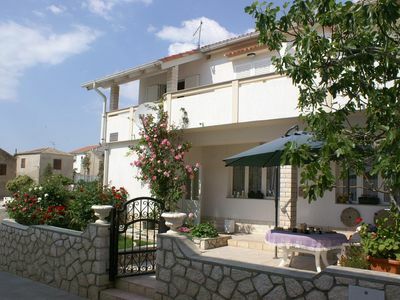 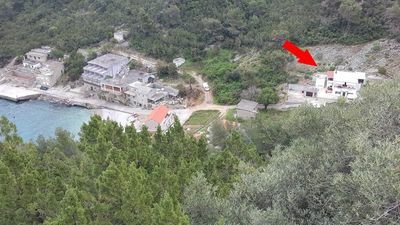 The area of the apartment is 62m2 and is situated on the ground floor. 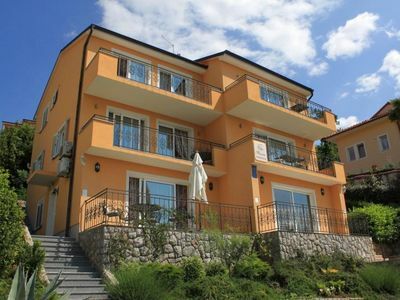 Apartment 1568/16019 has: Air condition, Internet, Tv, Satellite TV.